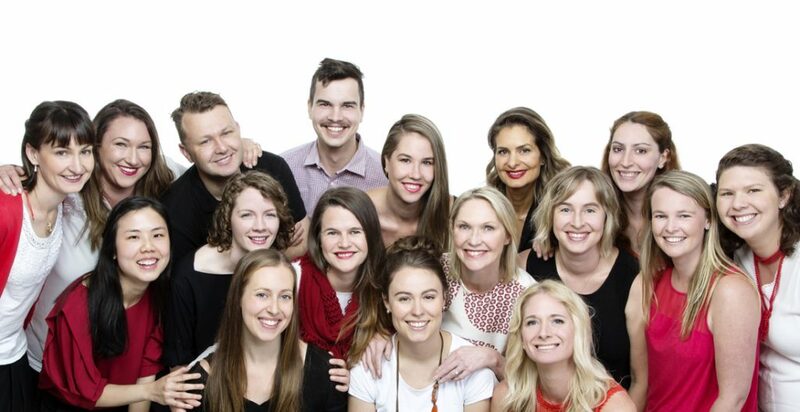 Join the wonderful team at Melbourne Hand Rehab and step into the perfect role for you where you will be valued, happy to come to work every day, and constantly growing alongside a team of reliable and energetic people who have similar values to you. Melbourne Hand Rehab (MHR) has a growing caseload of Musician’s with injuries to their upper limbs requiring acute management and also comprehensive rehabilitation back to performing at the highest levels. We are now recruiting specifically for this caseload, hoping to find a perfect fit physiotherapist to join our team of 16 hand therapy staff and 8 support staff. It’s as important to us as it is to you that we suit each other. We aim to be a world class hand therapy service. We aim to do everything in the very best way possible, from welcoming our patients to getting them back doing what they love. We aim to nurture all members of our teams to get the most out of their careers: To learn and grow into the best professionals possible. Not be disinclined to express interest because of the narrow focus of a hand therapy clinic: Our music patients are often local elbow/wrist/hand but the problems start upstream. Part to full time hours commensurate with case load and practitioner expertise in the field. Music physiotherapy is an incredibly interesting area of clinical practice which incorporates Musc, neuro, ergonomics, culture, exercise rehabilitation and fun. We have been nurturing and mentoring physiotherapists for 25 years and we feel confident and proud of our record. If you think this could be the opportunity for you, please watch the 2 videos below to have a better understanding of what we’re all about at MHR, send a one page application letter stating why you believe you are the right person to join our team, and a copy of your resume to k.fitt@melbournehand.com.au or use the form below. Applications for the position of Music Physio will close on 29 March 2019. This will be a career changing position for one committed and reliable physio. Who are Melbourne Hand Rehab? 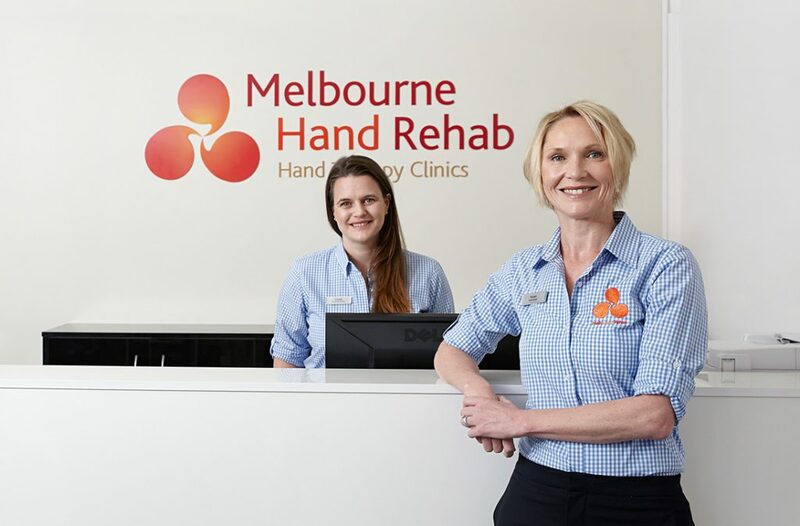 Karen Fitt (Physiotherapist and Past President of the Australian Hand Therapy Association) started Melbourne Hand Rehab 25 years ago with a vision to provide excellence in hand therapy care in the private setting. Since then, MHR have helped thousands of people overcome their hand injuries and conditions to get their lives back on track. We are known as experts in providing a full service of hand therapy treatments including splinting, pain management, musicians’ injuries, sports injuries and postoperative rehabilitation. The services we offer include work site liaison and assessment, splinting, hydrotherapy, gym work, dry needling, home visits and inpatient work at private hospitals. We work with hand surgeons, pain specialists, other medical specialists, GPs and other allied health professionals. We are also known for our excellence in staff training, taking physios and OTs and nurturing them into excellent hand therapists. Karen is also the author and presenter of the Wrist Course, run through both the APA (Australian Physiotherapy Association) and the AHTA (Australian Hand Therapy Association).